Metro COG believes citizens should be a part of the planning process, not simply learn about plans after the fact. Metro COG strives for a planning process that is transparent, understandable, and allows for two‐way communication. 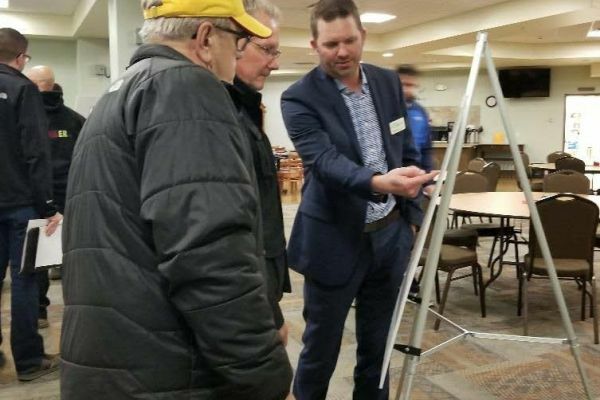 The purpose of Metro COG’s Public Participation Plan (PPP) is to identify opportunities for the public to get involved in transportation planning process for the Metro COG region. The plan includes methods to increase public awareness and understanding, as well as policies to provide complete and timely information to the public and transportation stakeholders. Robust citizen participation strengthens the democratic process and improves the likelihood that plans will be implemented.